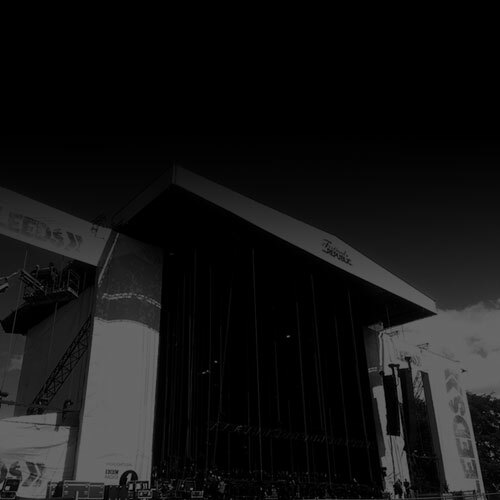 Our Managing Director Spike has been involved with Latitude since 2006. 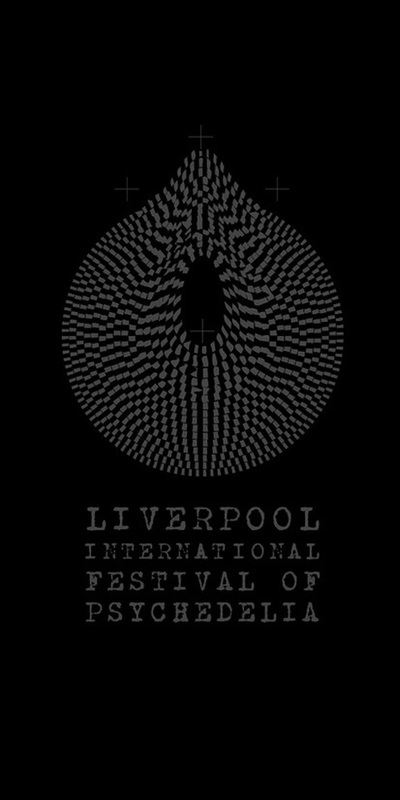 The Festival was created by Melvin Benn of Festival Republic who appointed Spike as the Production Manager for the inaugural event and has had him involved in the production ever since. 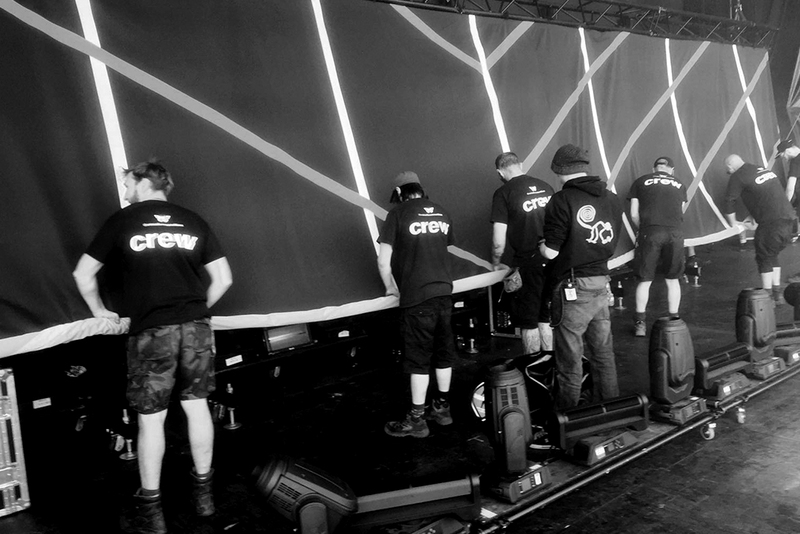 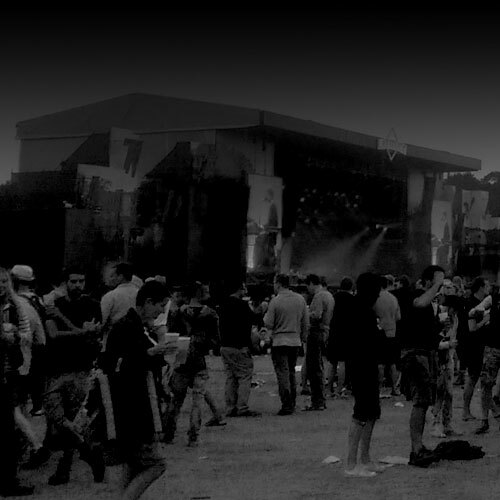 From 2014 Spike has led the production team in Marlay Park, Dublin for Latitude’s sister event Longitude where his team of four delivered the Technical Production alongside our Irish friends and Suppliers. 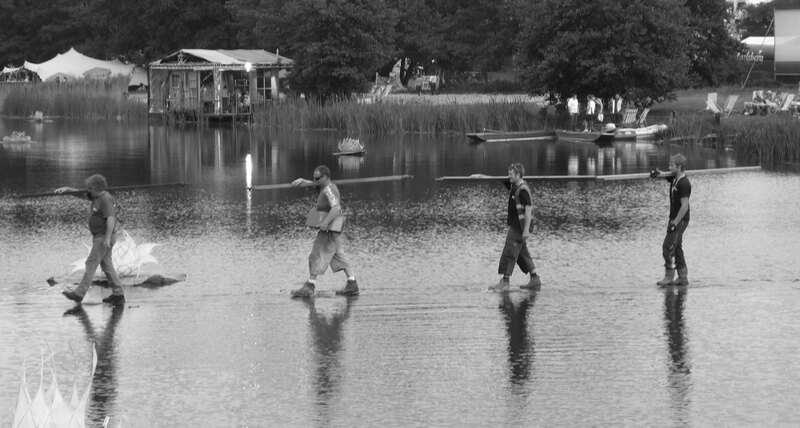 Meanwhile over on site at Latitude Greg, Sam & Chantel provided all the personnel solutions needed by the Festival to enable it to deliver all aspects of the Technical Production and were in direct contact with the festival production team throughout. 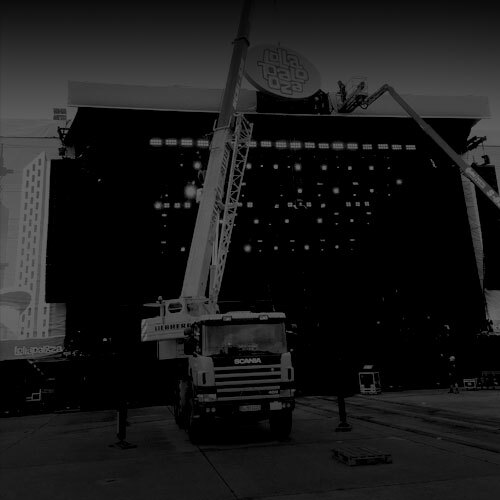 The Music Consortium had a core team of 60 personnel on site, which covered most of the build work and show calls during the event. 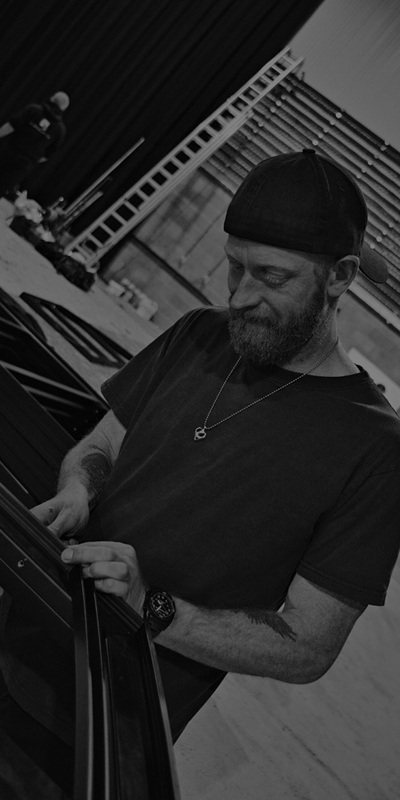 The Music Consortium also brought in additional members when required to meet the demands of the Production Lifts in and out, as well as providing the Main Stage Manager, Neal Sellars. 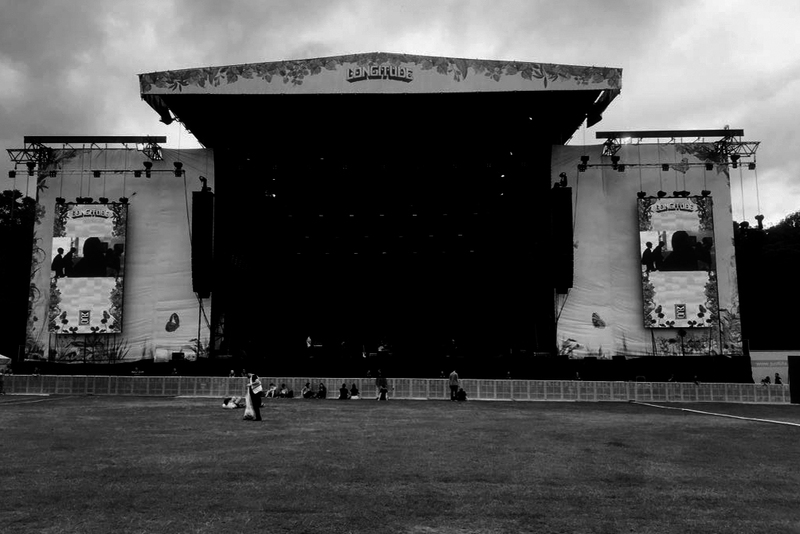 Our client had the reassurance of working with SPA trained crew and licensed plant operatives, most of which have worked the same festival for the last three years. 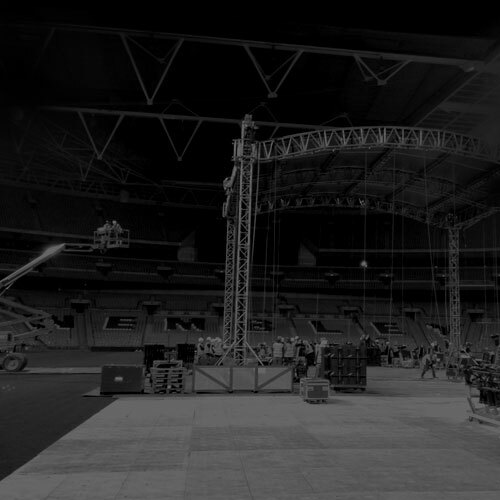 The team managed by Greg, who has a strong relationship with our client and he and our personnel, worked a total of just over 3200 hours during their 8 day stay on site.